Pay only $99 per month for any ad! Price guaranteed through Feb. 2021. No contract. Billed quarterly. Limited availability. "I want to help you gain new customers and generate fresh interest. We spent months creating and refining a website that brings local customers to you. We want your business to thrive. Our business-friendly introductory ad pricing is designed to help all types of companies - from large to small. by focusing on our strengths with a goal of producing timely and interesting content. We created a network of local websites which promote each other. 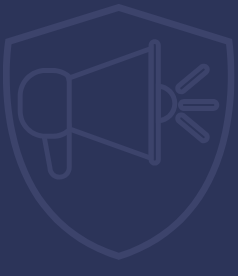 This way, more nearby customers can see your ad. Showcasing your business at its best is our ultimate goal. Our focus is to provide interesting and shareable content to bring the customers you want. Our 30-second TV ad shows we are ready to partner with you right now. We have 4 eye catching ad placements and a weather advertisement. You get a 20% Share of Voice on mobile and desktop. Join now and lock in this low intro price. We want you to succeed. Grow your base of local clients by showing them what you do and who you are! A great space for sale events, new arrivals and targeted product photos. Give your business added visibility with three strong ad locations: Top of Page, Social Media Share and Top of Post. These wide spots will attract key consumers. This ad is an ideal choice for increased local brand recognition. Build trust with consumers with a logo advertisement alongside our popular content. 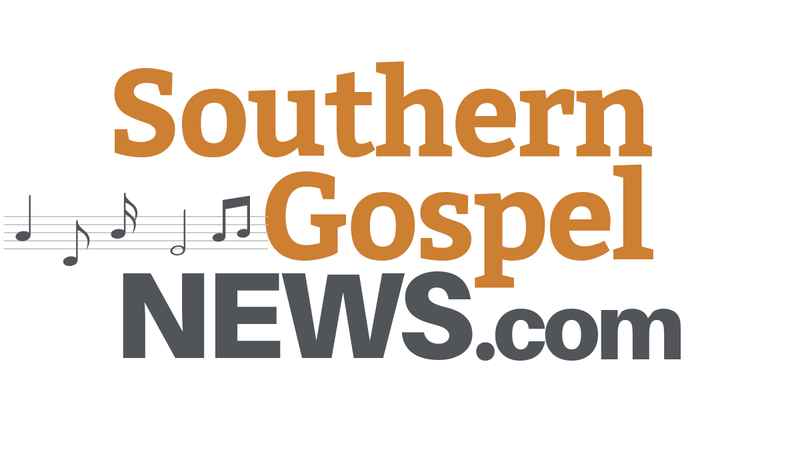 SouthernGospelNews.com is promoted on dozens of local websites. 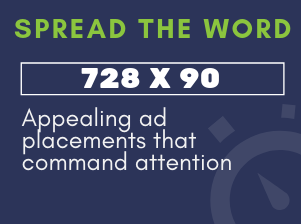 This enhances the potential audience for your ads. We want to maximize the number of site visitors - so we all succeed.